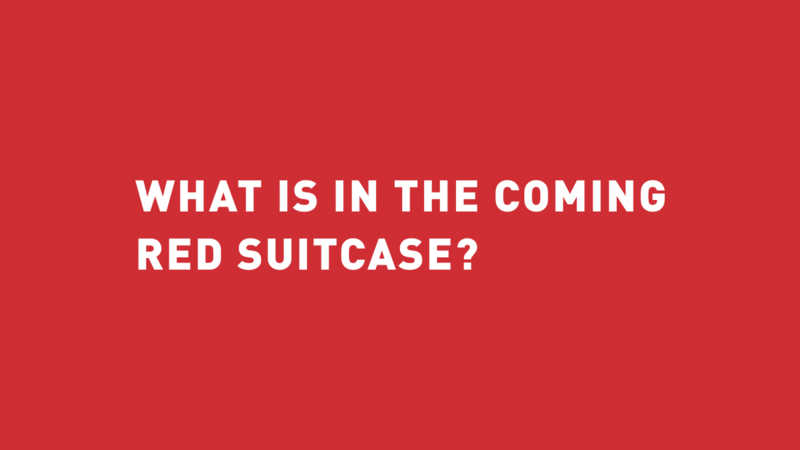 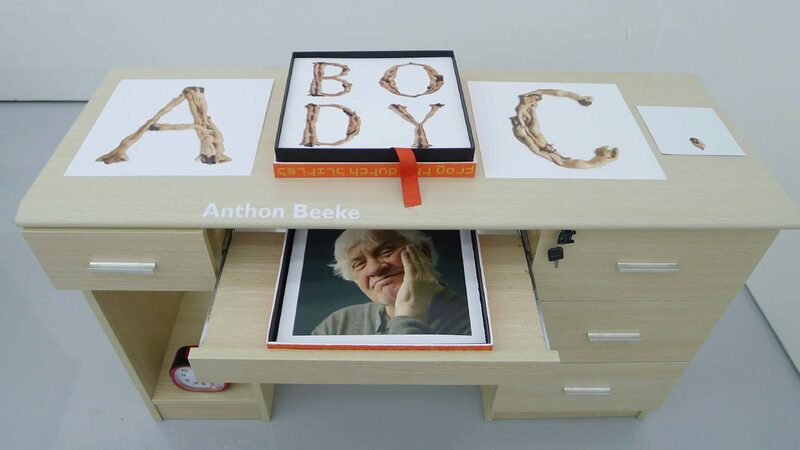 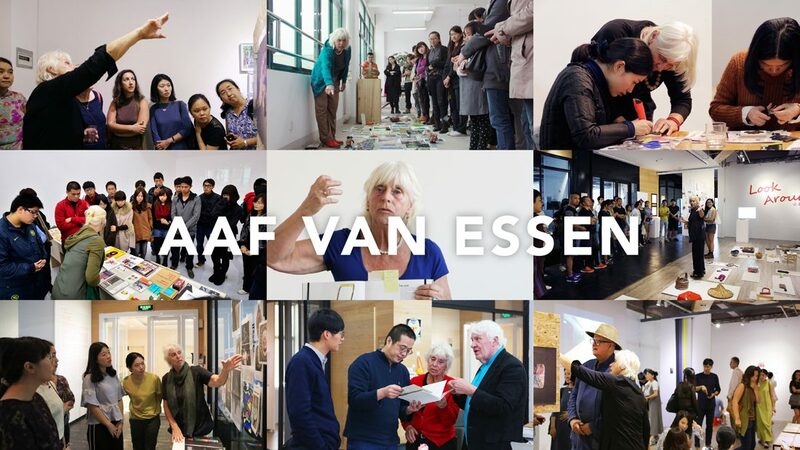 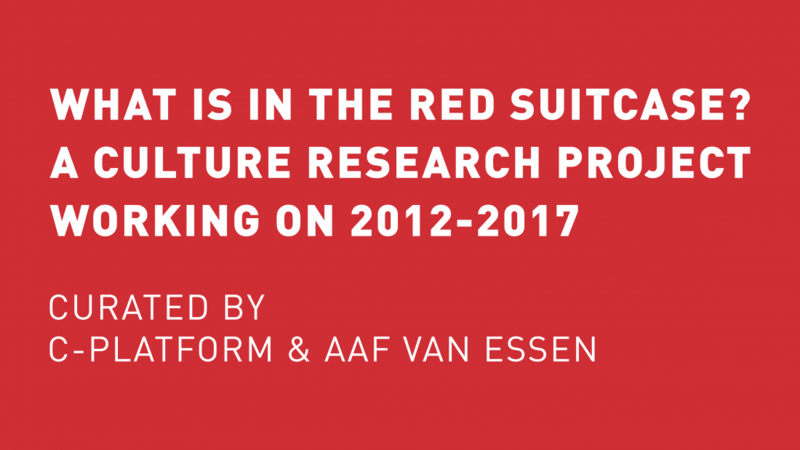 ‘What Is in The Red Suitcase?’ ,an ongoing project which was initiated by the Dutch Curator and artist Aaf van Essen in close cooperation with C-PLATFORM since 2012. 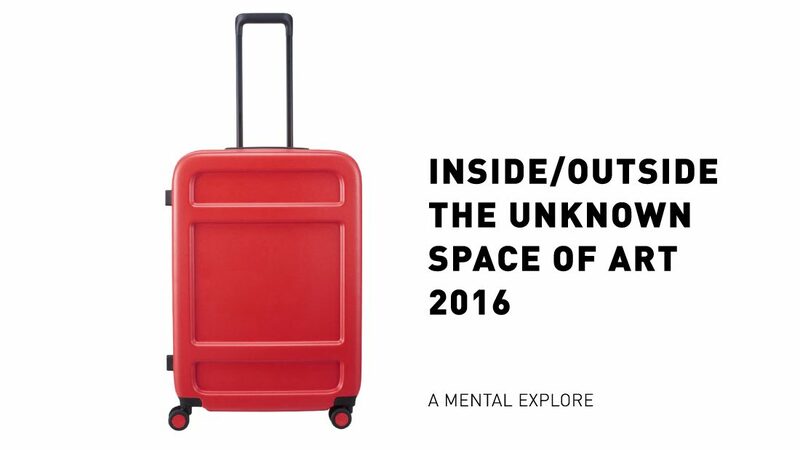 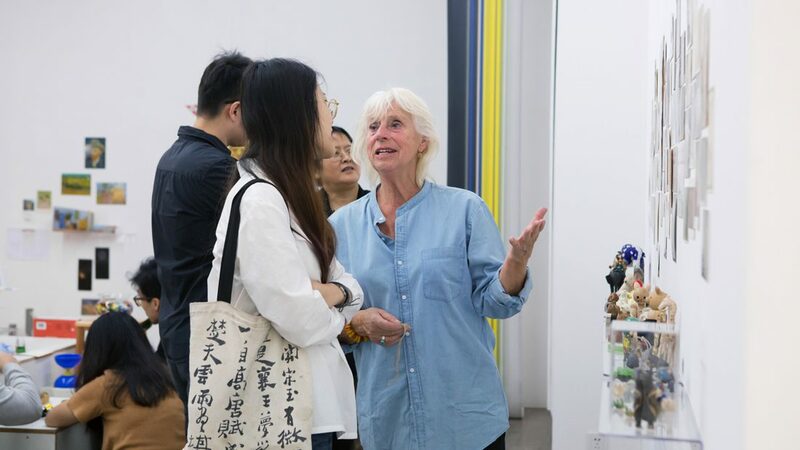 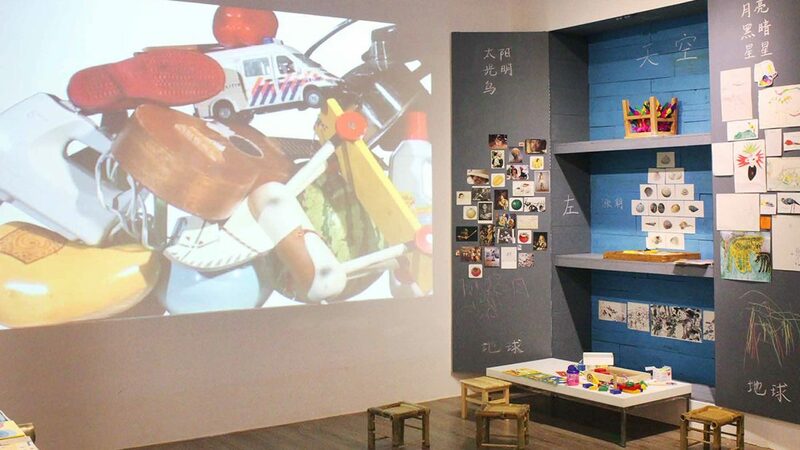 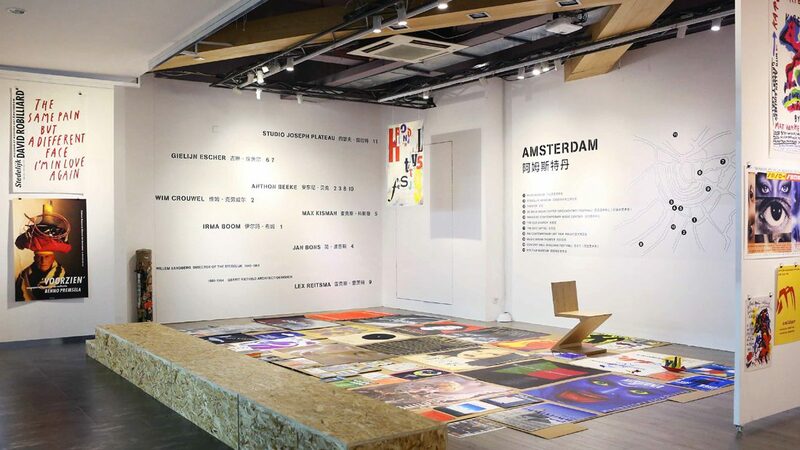 During last five years she brings every year the same old red suitcase with her which was filled with different stuff, objects and archives each time, and goes on the plane and travels all the way from Amsterdam to Xiamen, finally unpack it at C-PLATFORM. 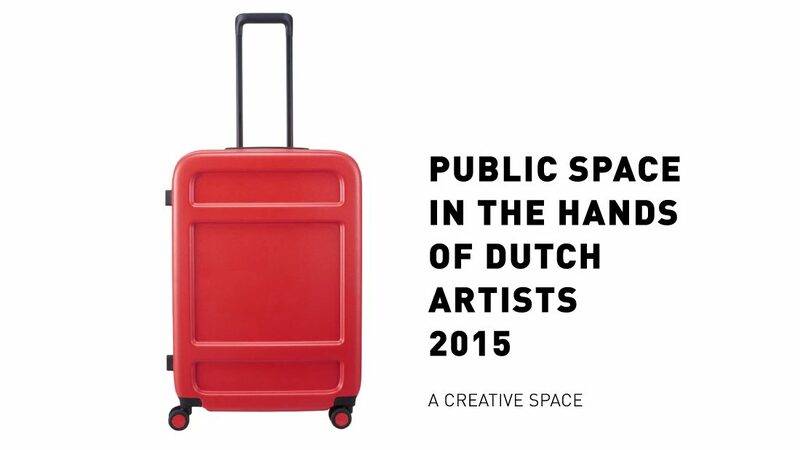 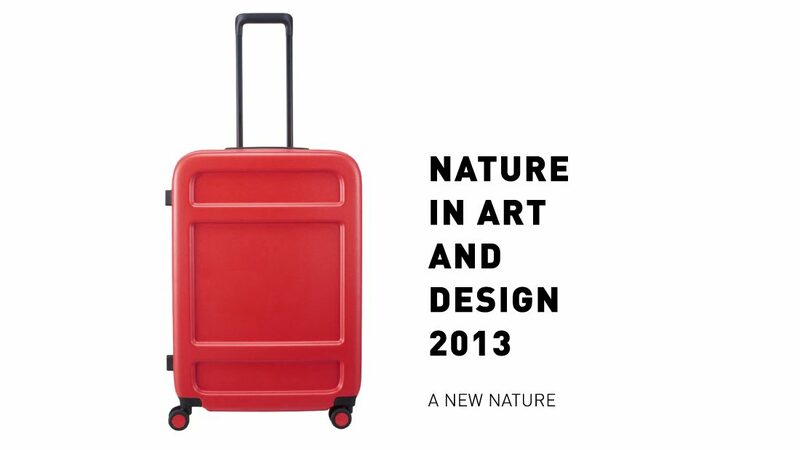 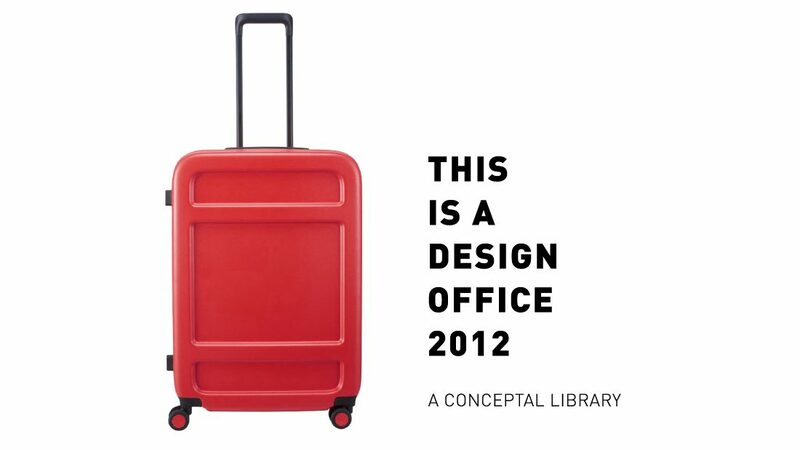 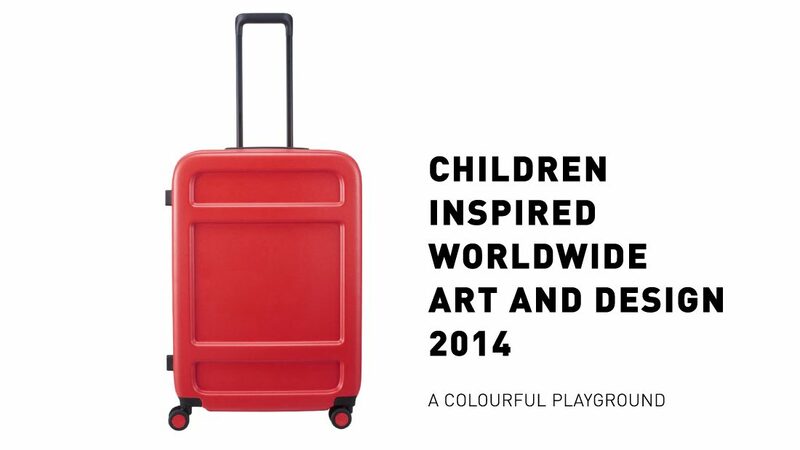 The red suitcase is yearly filled with different topic which relates to either art and design or nature. 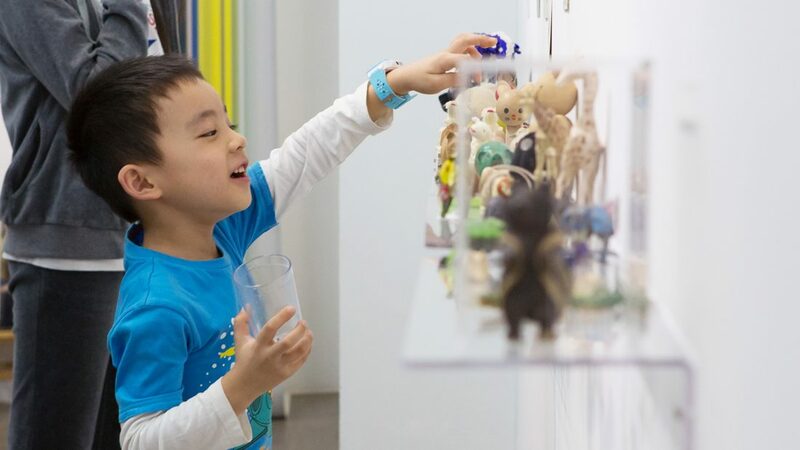 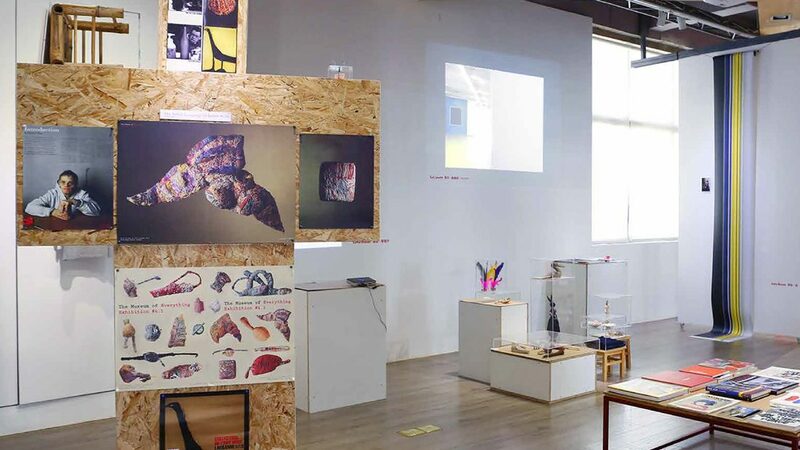 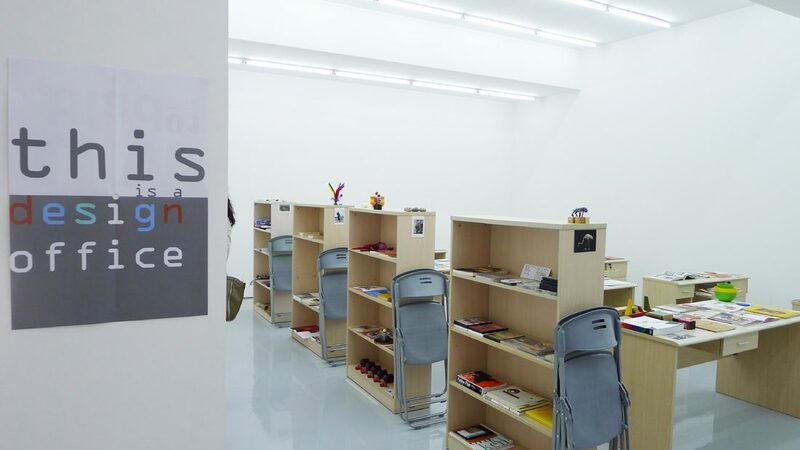 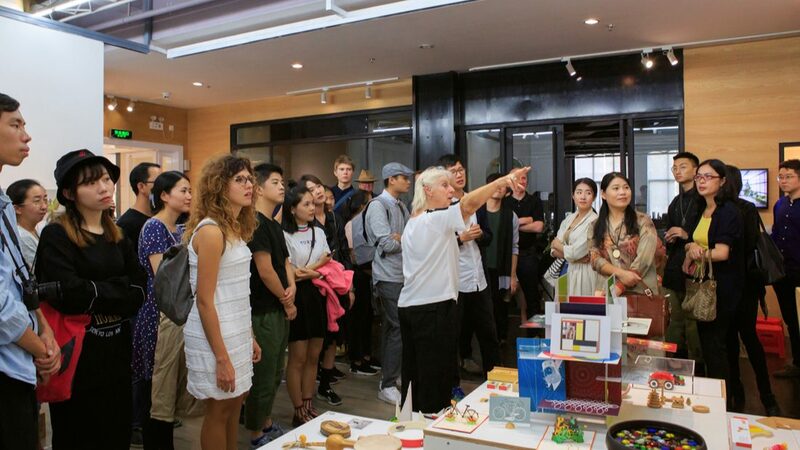 Such as, a design studio, an incredible nature, a colorful playground, a creative space, a mental park or a new journey. 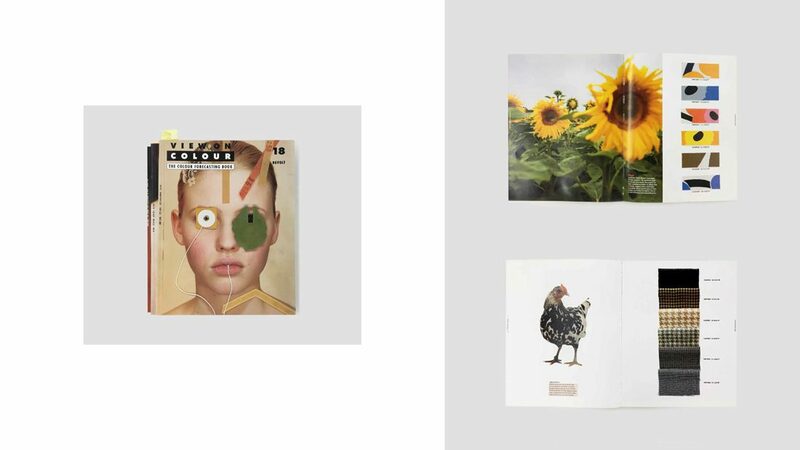 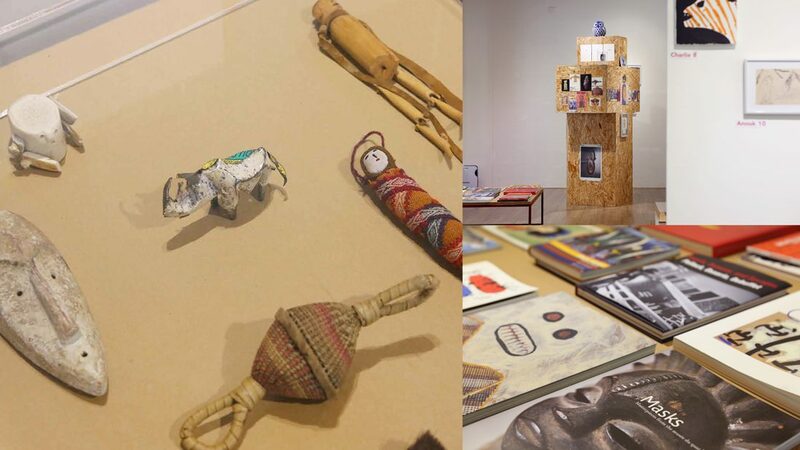 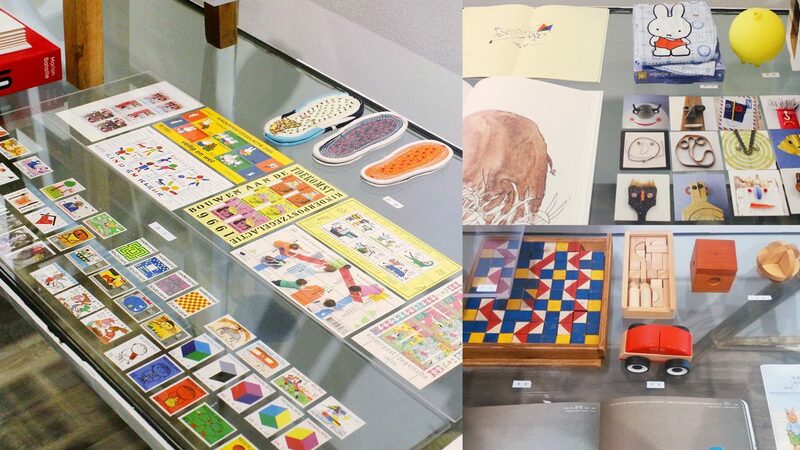 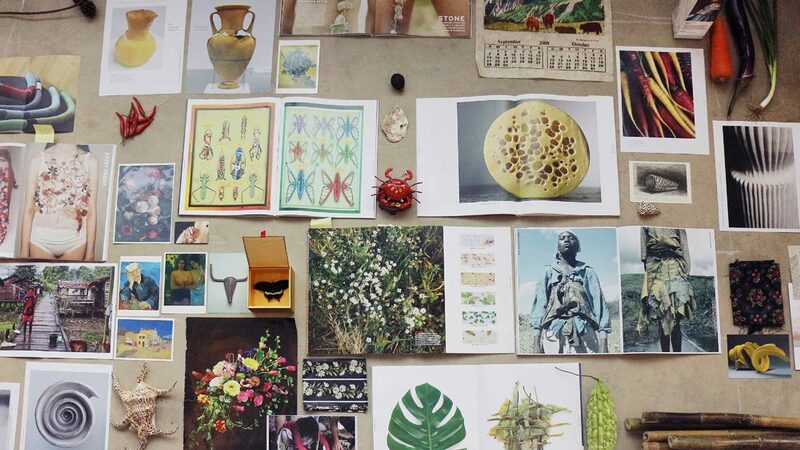 The main focus of the project is about art and design thinking and the method of working which are based on references to nature， daily objects and raw materials, also included are historical documents. 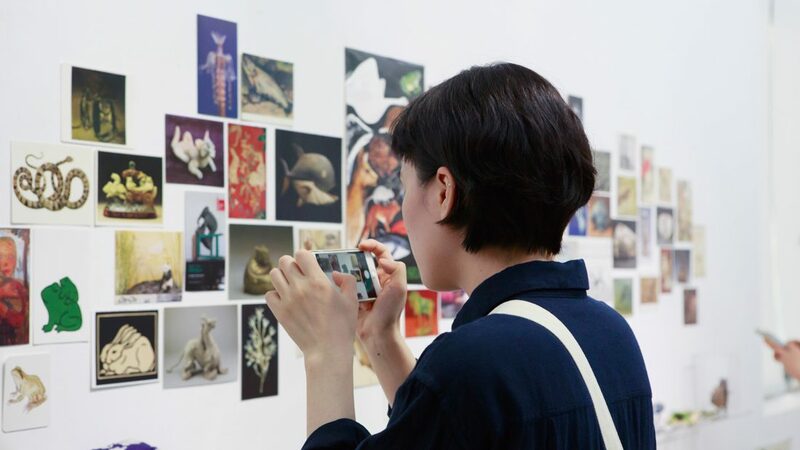 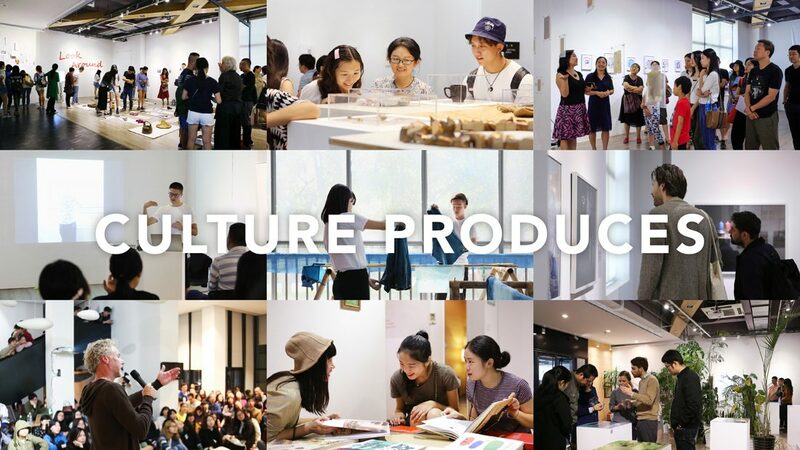 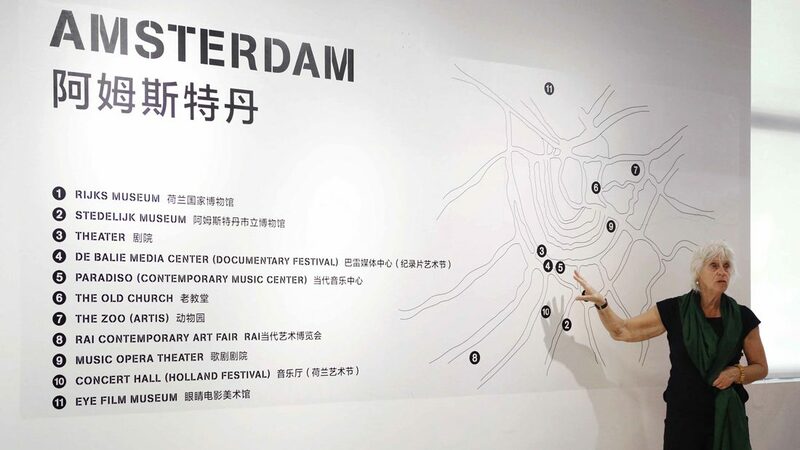 With all these, the project strives to present a richer map which links the inner with the outer worlds of culture and art, thereby tries to discover a new path of exploration.